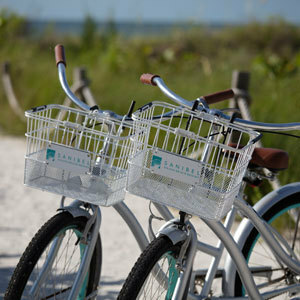 Sanibel Island, Captiva Island and Fort Myers offer great boutique and bargain shopping, as well as unique dining experiences. 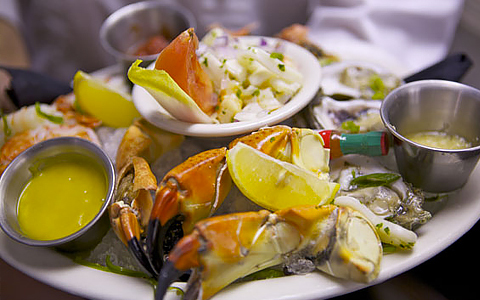 Caribbean flavors meet the freshest seafood on Sanibel Island at Doc Ford’s Rum Bar & Grille. 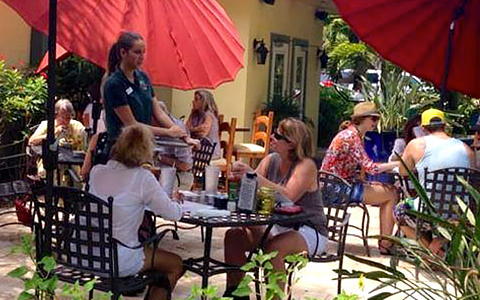 While eating, enjoy the ambiance from the patio, or pass by the merchandise shop to pick up, mugs, t-shirts and more. Named after the purple flowered jacaranda tree, this local gathering spot is known for island-style dining and freshly prepared fish. After dinner, spend the evening dancing to live music or come out between 5-7pm to take advantage of Happy Hour. 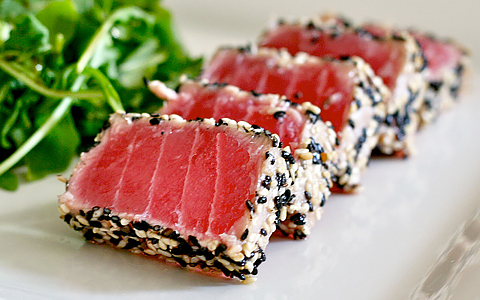 Known for its delicious sushi and oyster bar, the Timbers Restaurant & Fish Market offers daily specials along with the largest selection of fresh fish and ocean fare on the island. Dine in the restaurant or visit the market for a meal right from the source. Outstanding service, cuisine, and entertainment make an evening at George & Wendy’s unlike any other. 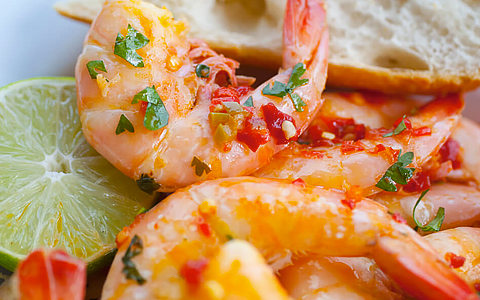 The whole family will enjoy the fresh seafood and full bar, art gallery, live music and karaoke. 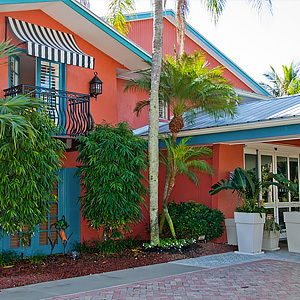 Enjoy tropical dining, outdoor games, live entertainment and island-style relaxation with a visit to the Island Cow. The entire family, including pets, will have a fun-filled day, whether they stop by for breakfast, lunch or dinner. 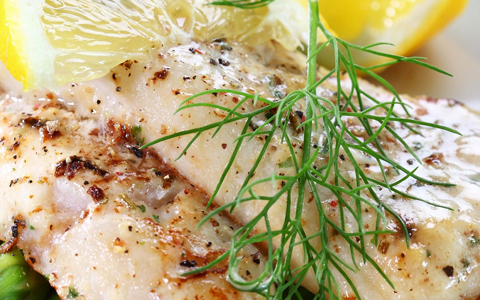 Feast on a delicious mix of contemporary and Sanibel-style cuisine prepared from the freshest local ingredients at Traditions On The Beach. After, watch the sunset over the ocean and dance the night away with live music. 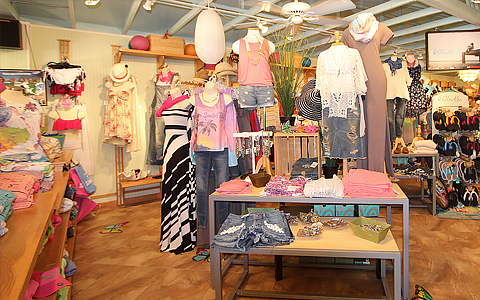 Home of the Original Chico's, Periwinkle Place is comprised of 26 award-winning shops selling everything from island art to designer beachwear, and everything in between. 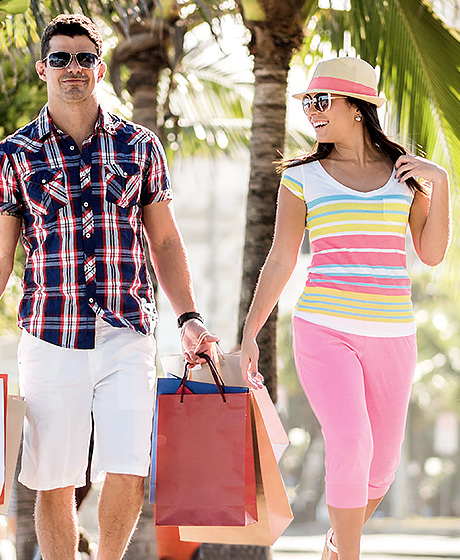 While strolling around the 41,240 square foot shopping haven, be sure to stop by the Blue Giraffe Restaurant and the Sanibel Day Spa. 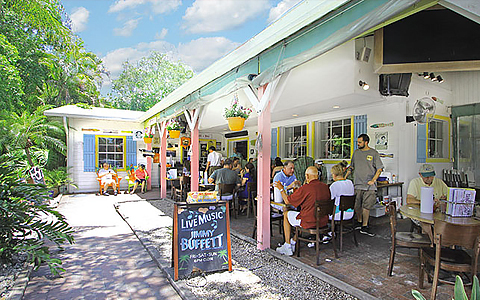 Old Florida charm, a pet-friendly environment, and an award-winning café make the Olde Sanibel Shoppes a truly pleasant experience. With several plazas conveniently located within a mile of each other, get some fresh air while shopping for art, jewelry, home goods and gifts from a wide variety of popular boutiques. Originally founded in 1982, Tower Gallery is an artists’ co-op consisting of 23 creatives showcasing two and three dimensional works in oil, acrylic, watercolor, photography, ceramic, wood, glass and metal. 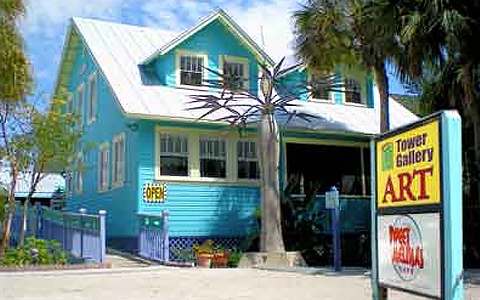 The original Florida cottage that houses the co-op was built in 1915 and moved into it’s current location in 1994, where it has remained ever since. 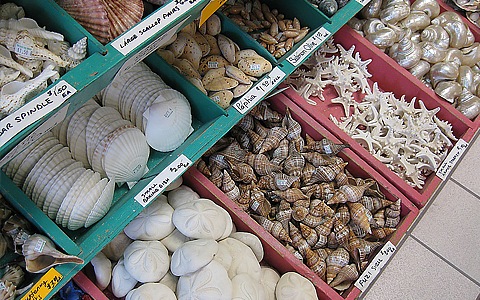 With two family owned and operated locations open 365 days of the year, She Sells Sea Shells has been voted the best shell shop by local publications since they first opened their doors in 1976. 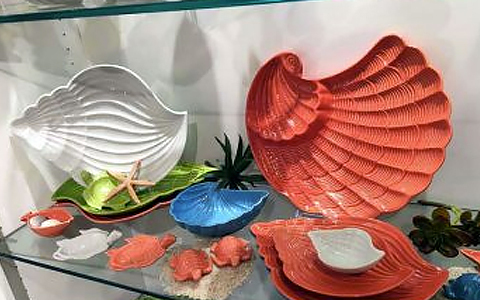 Their boutiques feature a variety of items including an eclectic inventory of shells and exotic sea life, craft supplies, books, jewelry, clothing, and the most extensive collection of handmade shell crafts and novelty ornaments.